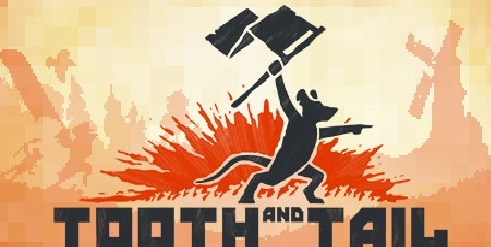 Download Tooth and Tail (2017) for Mac OS. 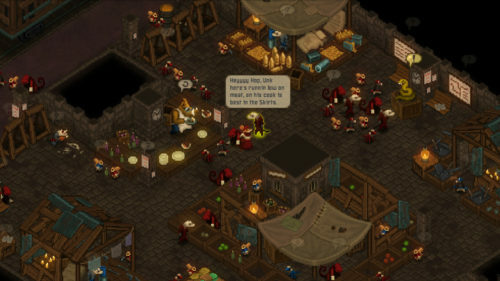 New real time strategt video game developed and published by Pocketwatch Games. 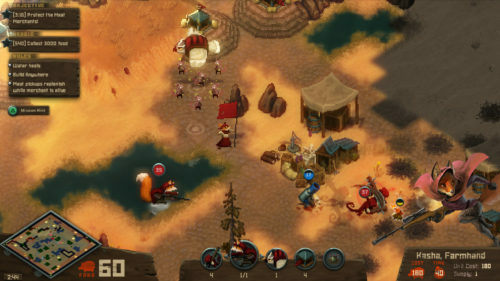 Aside from excellent pixel art visuals and adorable animals with guns (such as mustard-gas skunks and flamethrowing boars), the developers of Tooth and Tail aim to deliver a more refined and pure RTS experience, in that strips away the hassle of micromanagement and actions per-minute, allowing players to focus on strategy and (most importantly) fun. It’s a great looking game, that looks set to offer easily accessible RTS experience that still has plenty of depth. Will you join in the animal revolution? Or are you a chicken?